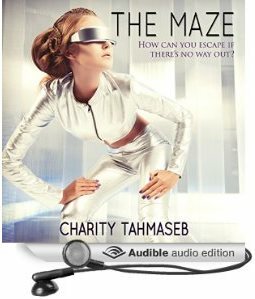 ← The Maze: now in audio! So, you guys! I’m in audio! Well, I’m not, but two of my publications are. Both The Fine Art of Keeping Quiet and The Maze: Three Tales of the Future are available in audio from Audible, iTunes, and Amazon (see links below). The narrator, Ashley Klanac, did a fantastic job with both titles. Also, below, you can click to listen to a sample of each. I have some promotion codes for a free copy. If you enjoy audio books and would like to listen to either or both, send me a note via the contact form. 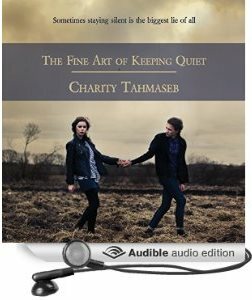 Bonus points if you listen and leave a rating/review at Audible. I have it on good authority that Audible loves it *this much* when you do that. Otherwise, I wrote what may be my first historical short story this week. I’m kind of psyched about that, although not so much about the title. Well done…hoping to get my two published titles there some day.